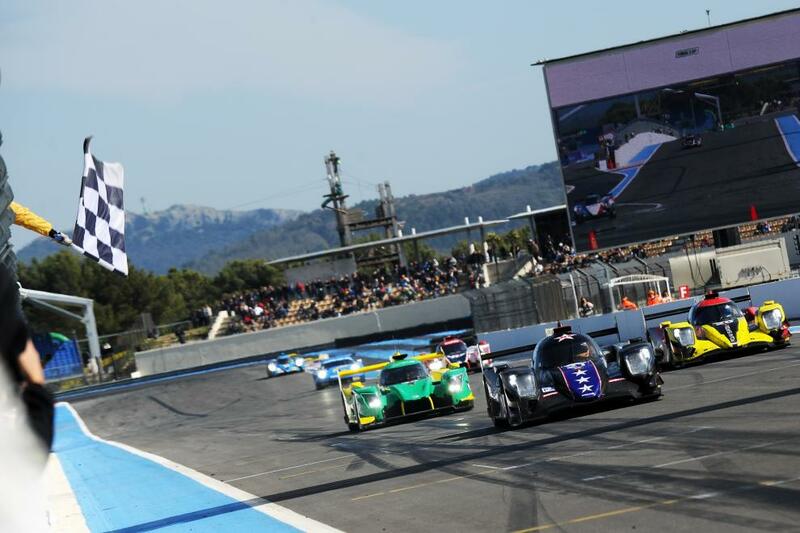 Australian James Allen has combined with Ben Hanley and Henrik Hedman to win the 4 Hours of Le Castellet which opened the 2019 European Le Mans Series. The #21 DragonSpeed Oreca 07 – Gibson was qualified in fifth position but Allen cut a swathe through to the lead in the first stint at Paul Ricard. They fell behind in the second hour with Bronze driver Hedman behind the wheel, before Allen and Hanley reclaimed top spot. Hanley ran second on road into the final half-hour but was ahead on strategy and the outright and LMP2 victory came to the Brit. Another Aussie in John Corbett was 28th outright and 11th in LMP3 class with Andreas Laskaratos and James Winslow (#5 360 Racing Ligier JS P3 – Nissan). Round 2 is the 4 Hours of Monza on May 10-12. 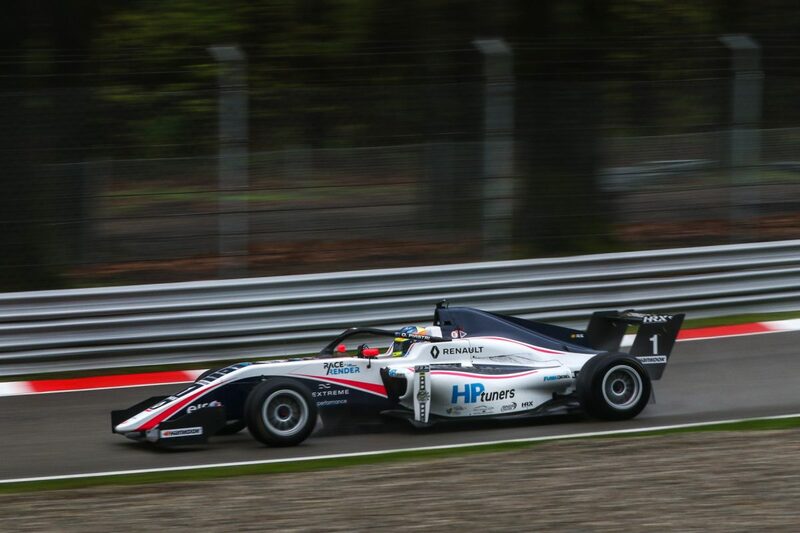 Oscar Piastri has recorded finishes of 17th and fourth as Ugo de Wilde and Alexander Smolyar took a win apiece in Round 1 of Formula Renault Eurocup at Monza. R-ace GP’s Piastri ran fourth in the early stages of Race 1 but lost his front wing in a battle with Federico Malvestiti, while de Wilde led all the way. In the second encounter, the Australian started and finished fourth having not been able to get by Lorenzo Colombo. Victor Martins leads the series after a fourth and second placing while Piastri is seventh ahead of the next round at Silverstone on May 10-12. 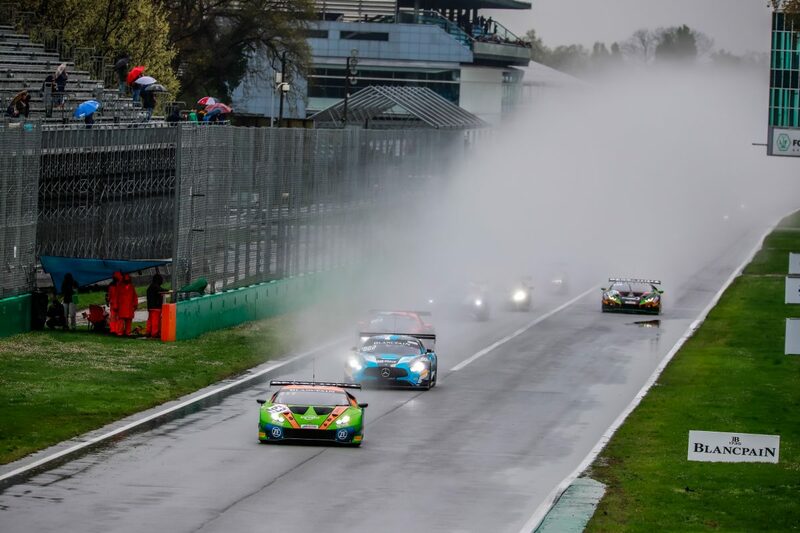 Dinamic Motorsport has taken victory in the season-opener at Monza, while Matt Campbell/ Dennis Olsen/Dirk Werner finished eighth in the #99 Rowe Racing Porsche 911 GT3 R.
Dinamic’s Porsche 911 GT3 R of Klaus Bachler/Andrea Rizzoli/Zaid Ashkanani started 22nd but made ground particularly in the middle stint when rain fell heavily. Bachler assumed the lead with 25 minutes of the three-hour race remaining when Christopher Haase suffered a puncture in the #25 Sainteloc Racing Audi R8 LMS GT3 EVO. Nick Foster/Kelvin van der Linde/Clemens Schmid claimed seventh in the #66 Attempto Racing Audi R8 LMS GT3 EVO. Blancpain GT World Challenge Europe is next up at Brands Hatch on May 4-5, with Endurance Cup back at Silverstone a week later. 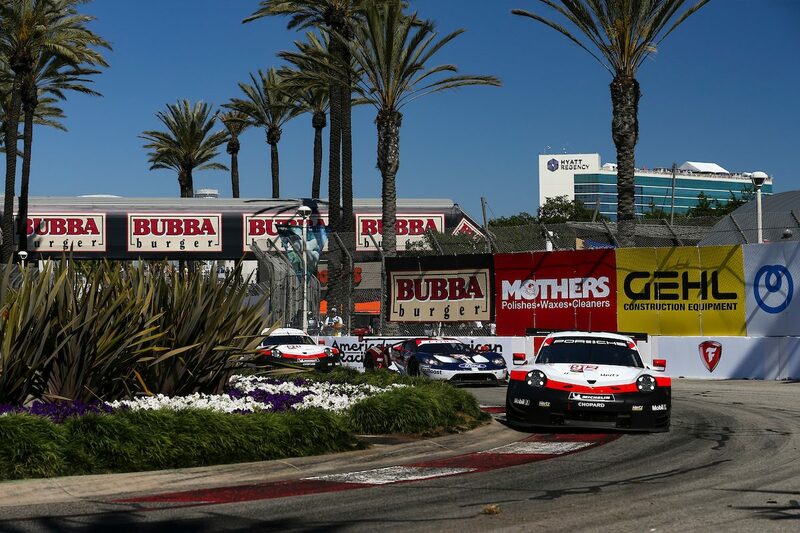 Earl Bamber and Laurens Vanthoor have won the GT Le Mans class in Round 3 of IMSA SportsCars on the Grand Prix of Long Beach support card. Vanthoor ran second to team-mate Nick Tandy (#911 Porsche GT Team Porsche 911 RSR) in the first stint before the #66 Ford Chip Ganassi Racing Ford GT took the lead due to an fortuitously timed Caution. Bamber in #912 passed Patrick Pilet in #912 as a prototype lapped them, before moving ahead of Dirk Muller on their 63rd lap. The Kiwi brought the Porsche home in eighth outright, one lap down on DPi victors Mustang Sampling Racing after Filipe Albuquerque, who shared the #5 Cadillac with Joao Barbosa, stayed in front of Ricky Taylor (#7 Acura Team Penske Acura). Ryan Briscoe/Richard Westbrook were sixth in GTLM in the #67 Ford Chip Ganassi Racing Ford GT, one lap off class pace. Bamber/Vanthoor top the GTLM standings ahead of Round 4 at Mid-Ohio on May 3-5. 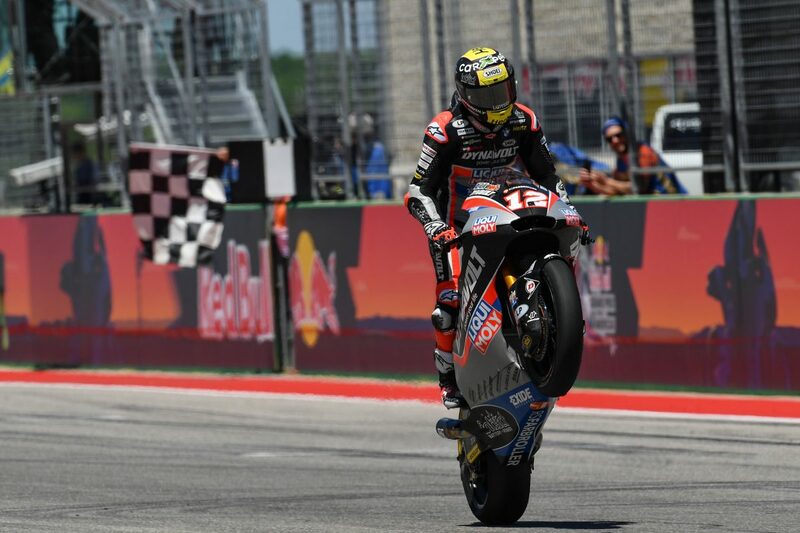 Thomas Luthi has taken his first Moto2 win since returning to the intermediate class, at the Circuit of the Americas. The Dynavolt Intact GP started well from pole but ran wide his Kalex at the first corner and let Alex Marquez (EG 0,0 Marc VDS Kalex) through. Marquez held him off until Lap 8, after which the Swiss rode away to a 2.5s win over team-mate Marcel Schrotter, while Remy Gardner (ONEXOX TKKR SAG Team Kalex) finished 11th from 18th on the grid. Lorenzo Baldassarri (Flexbox HP 40 Kalex) continues to lead the championship despite crashing out of the race. Moto3 went to Aron Canet (Sterilgarda Max Racing Team KTM), who now shares the points lead with runer-up Jaume Masia (Bester Capital Dubai KTM) ahead of Round 4 at Jerez on May 3-5. 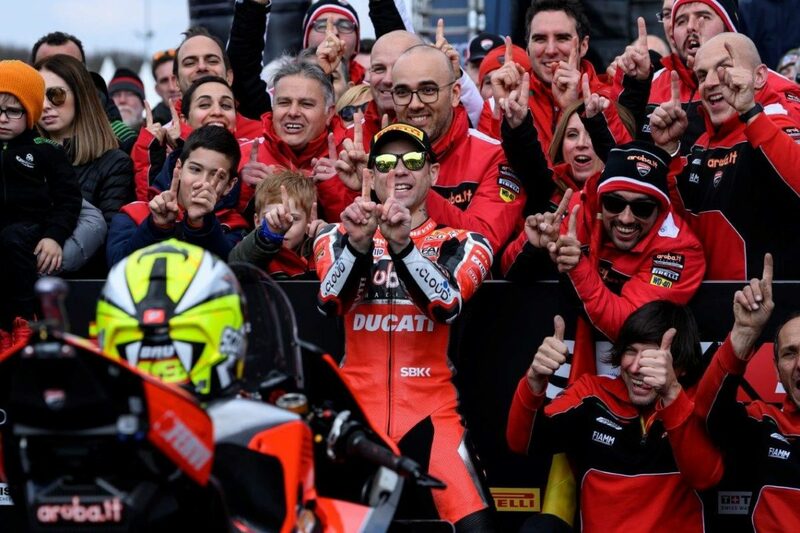 Alvaro Bautista extended his unbeaten start to life in WorldSBK to 11 wins in Round 4 at Assen. Snow at the Dutch circuit on Saturday saw Race 1 held over a day and the Superpole Race on Sunday cut from the program. Bautista qualified on pole and won Race 1 by 3.1s having led all the way onboard the #19 Aruba.it Ducati, as Jonathan Rea (Kawasaki Racing Team) rode from eighth on the grid to a 10th straight second placing. Rea made a storming start to Race 2 and led at Turn 5 before Bautista reclaimed the spot on Lap 6. The stoush which broke out behind gave him breathing space and it was ultimately Michael van der Mark (Pata Yamaha) second and Rea third. Bautista’s championship lead is out to 53 points with Imola the next stop on May 10-12. 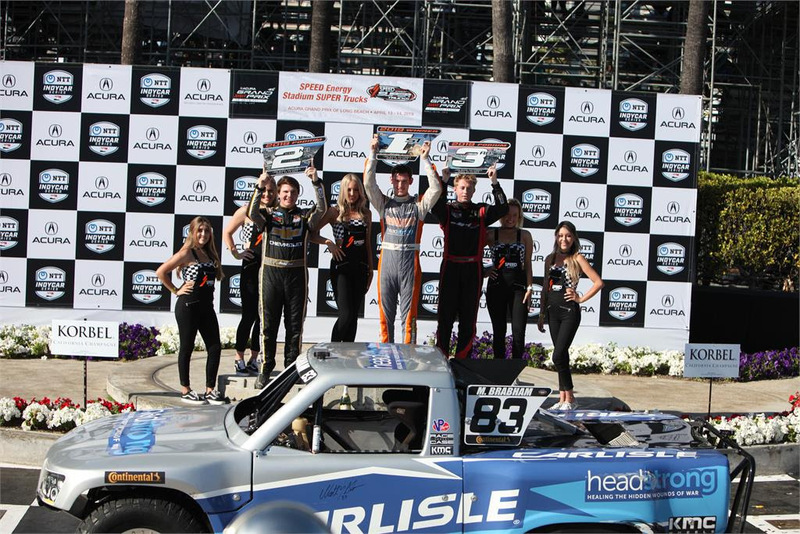 Matt Brabham picked up a win and second placing across the fifth and sixth rounds of Stadium Super Trucks at Long Beach. Brabham came from the back row in the former race to pick off Blade Hildebrand for second just before a Competition Caution, and prevailed over Sheldon Creed after racing got underway again. Robby Gordon took the spoils in the Round 6 race. In challenging, rainy conditions it was Tomoki Nojiri/Takuya Izawa who won Round 1 at Okayama, where Nick Cassidy/Ryo Hirakawa (TOM’s Lexus) finished 12th. 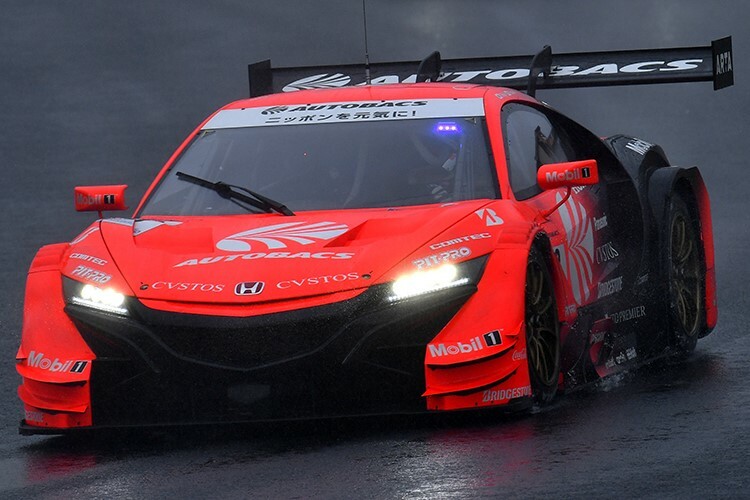 Izawa took over third position in the ARTA Honda after a 45-minute, weather-induced stoppage, before Koudai Tsukakoshi (KEIHIN Honda) banged into 2018 champion Naoki Yamamoto (RAYBRIG Honda) while trying a move at Turn 1. Tsukakoshi pressed on and held the lead when the race was declared early but was penalised for the incident and dropped to second-last in GT500, ahead of only Yamamoto/Jenson Button. Cassidy attributed his and Hirakawa’s disappointing result from seventh on the grid to poor tyre choice as they anticipated drying conditions. Round 2 is at Fuji on May 3-4. 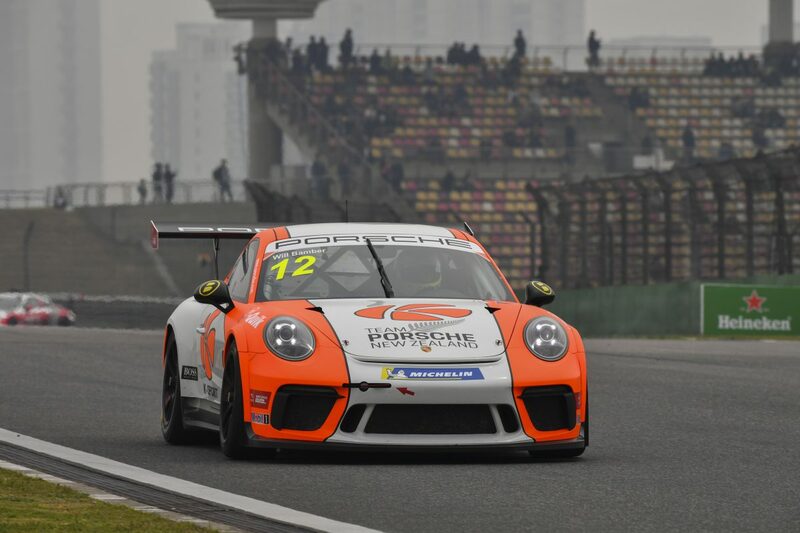 Will Bamber won the opening round of the Porsche Carrera Cup Asia series at Shanghai. The New Zealander moved from second to first at the opening corner, diving underneath pole-sitter Martin Ragginger who slid wide before Philip Hamprecht made contact with the Austrian. Chris van der Drift also started strongly, slotting into second before a sustained charge from Ragginger demoted him to third. A mid-race Safety Car was called when Paul Tressider found the wall at the penultimate corner, triggering a renewed fight for second place. That allowed Bamber to extend a margin out front to secure his place from Ragginger at the line, with Hamprecht making a late move on van der Drift to claim the final podium place on the final lap. Francis Tjia took out Pro-Am Class over Yuey Tan following a mid-race mistake at the hairpin, while Bao Jinlong picked Ahmad F Alam’s pocket in the run out of the final corner to nab third at the line. Rounds 2 and 3 take place at Suzuka on May 24-26.